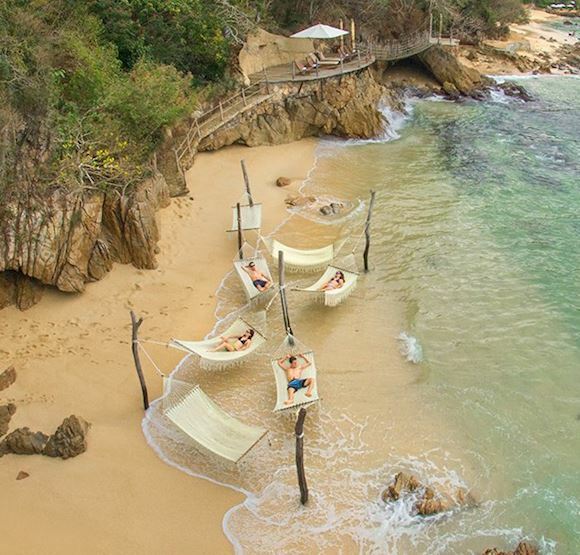 The natural beauty of Puerto Vallarta inspires adventure. 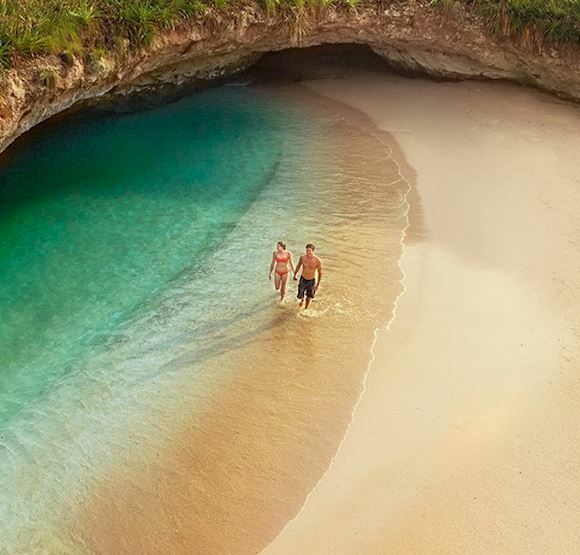 Explore beautiful beaches. Snorkel and scuba dive in coral reefs. Sail into radiant sunsets on the Bay of Banderas. Discover local culture and nightlife in downtown Puerto Vallarta. Anything is possible. 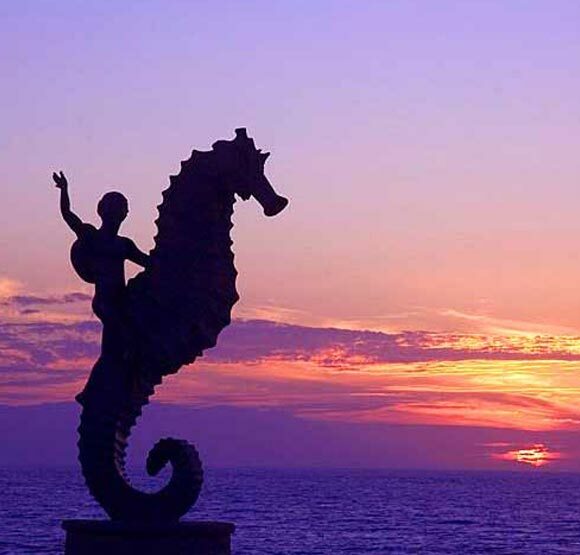 There's so much to do in Puerto Vallarta. We will need a longer vacation next time to do it all! Spend a day on an aquatic adventure, exploring the island chain made famous by Jacques Cousteau. 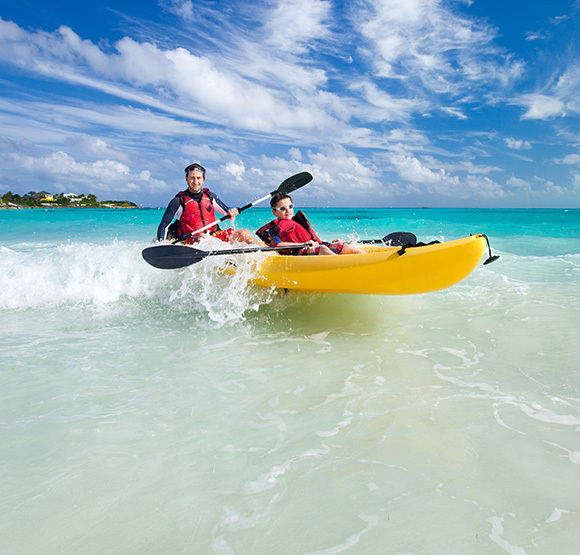 Kayak, snorkel, and dive in calm, sapphire bay surrounding these pristine islands. Take a boat ride to the pristine beaches and waterfalls at these naturally beautiful villages and coves. Enjoy kayaking, snorkeling and swimming in the emerald waters of Banderas Bay. 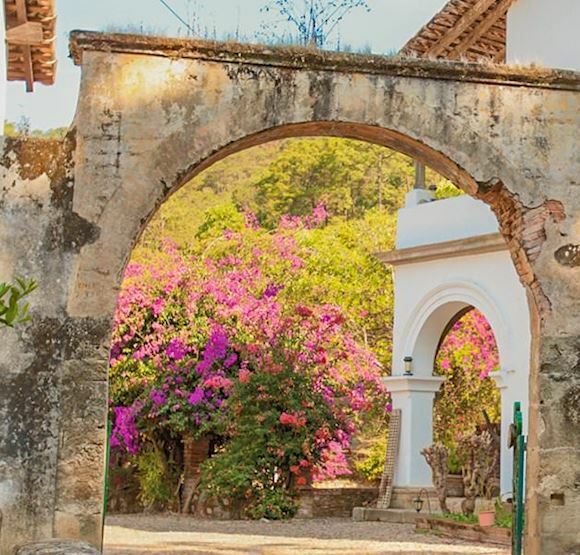 Enjoy breathtaking scenery as you travel to this historic village in the Sierra Madre Mountains. Discover Colonial Mexican history, a scenic plaza, beautiful churches and local cuisine. Stroll along Puerto Vallarta's mile-long boardwalk with picture-perfect views of the bay. See beautiful statues and art, enjoy downtown dining, shopping and nightlife, and discover Los Arcos. 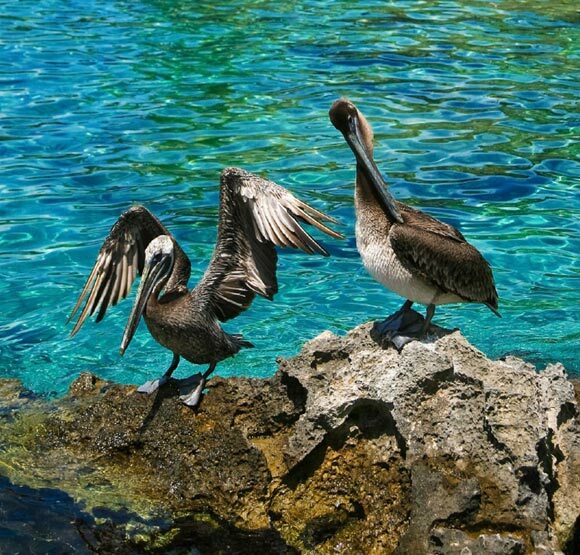 Go scuba diving and snorkeling at these rocky slands and protected marine park in Banderas Bay. 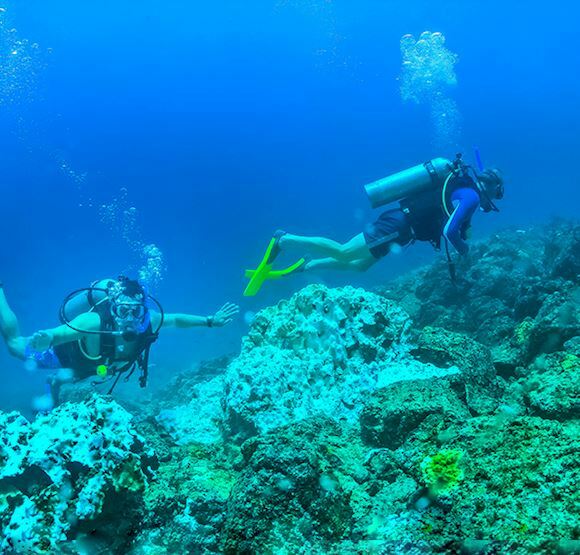 Dive in pristine coral reefs, caves, tunnels and arches just off the coast of Puerto Valllarta. Sail across the bay to this breathtaking beach hideaway. Enjoy zip lining through the forest, jungle hikes, and scuba diving, snorkeling and kayaking in the clear, emerald waters. Hidden in plain view, in the heart of the city, is an ecological wonder waiting to be discovered. Take a scenic boat tour and explore mangroves, alligators and birds up close. 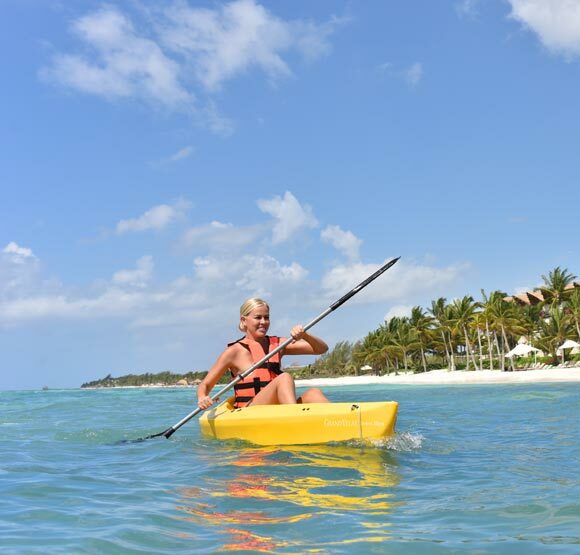 Explore a pristine island where stunning coral reefs and crystal clear waters are perfect for kayaking and snorkeling adventures. It's just a short boat ride to the fun. 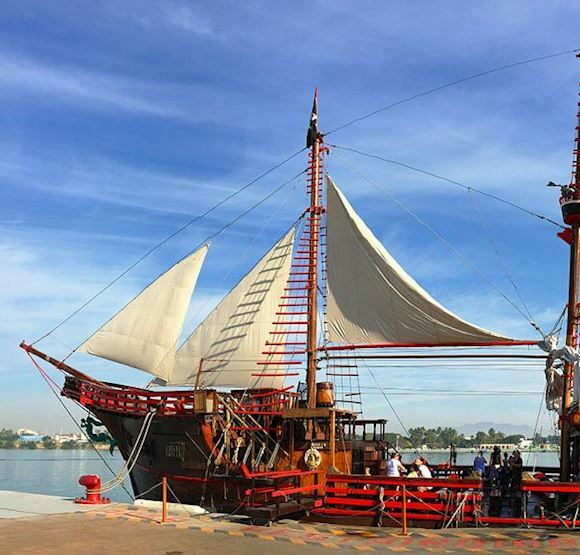 Hop aboard a 160-foot pirate ship and set sail for fun. Live shows, games, water sports, beach activities and delicious buffets make this an unforgettable Puerto Vallarta adventure.